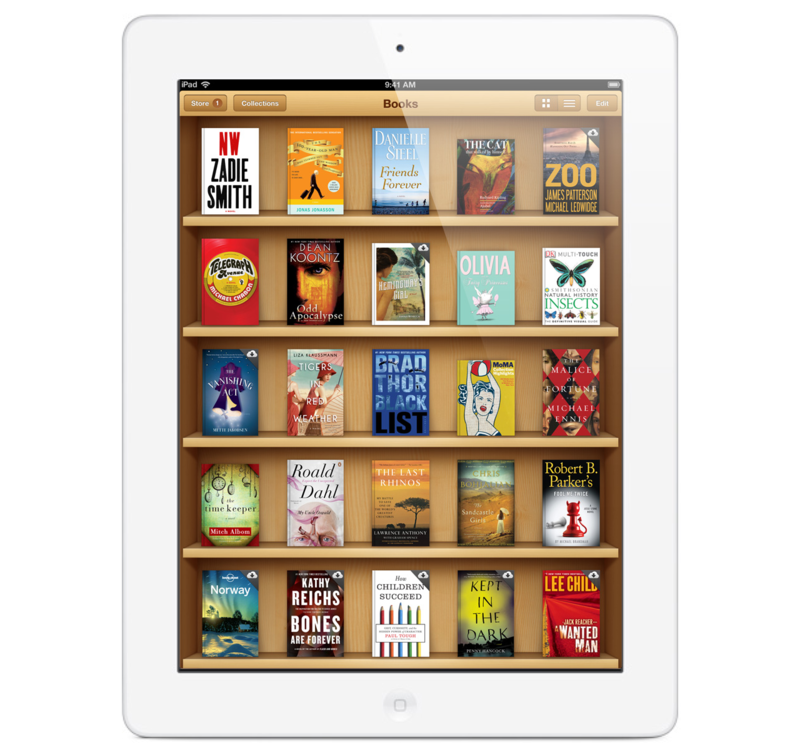 Five publishers are against the decision of the Department of Justice concerning the punishment for Apple after the rumored anti-trust iBookstore case. According to court decision ,Apple was proved to be guilty of fixing e-book prices and therefore forcing the customer to pay higher prices. Apple claims the accusations to be faulty and now the company is planing to appeal the decision. According to DOJs proposed punishment Apple will be obliged to terminate agreements with five publishers, provide for a court-appointed external monitor, and allow competitors to provide links from their e-book apps to their e-bookstore. The publishers say that the punishment will actually hit them, not Apple.